Turner & Townsend Thinc has been appointed to work in partnership with the Department of Planning, Transport and Infrastructure (DPTI) Project Delivery Division, to provide project management and facilitation services for the first high-tech vertical high school in South Australia which will cater for years 8 – 12. The Adelaide CBD High School project is valued at $100 million. Turner & Townsend Thinc is the project management arm of Turner & Townsend’s property division in Australia. 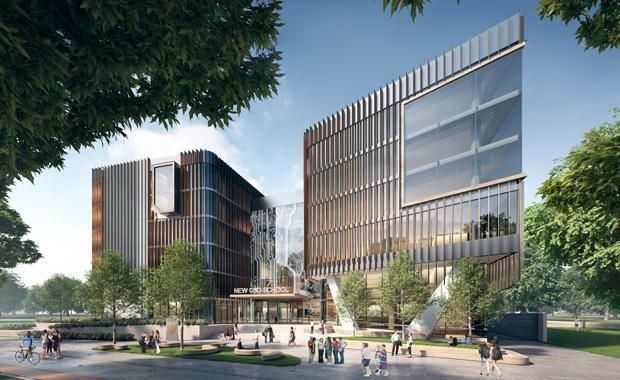 Global professional services agency, Turner & Townsend will also provide cost management and advisory services for the construction of the $100 million new Arthur Phillip High School and Parramatta Public School in New South Wales, which is a first for the state. Turner & Townsend Thinc and DPTI will use a new breed of procurement model for the Adelaide project. The unique model is a hybrid of Competitive Early Contractor Involvement (ECI) and Design and Construct Process. It involves engaging two principal contractors to provide early constructability, time and cost advice during the concept and design phases. Both contractors participate together (in the same room) providing constructability advice to the design team and at an agreed point, then provide a total fixed-price. Nathan Hawkes, Associate from Turner & Townsend Thinc said: “The company is pleased to secure its second future focused school project which will set new benchmarks for the education sector in Australia and provide a valuable resource for the community. We will be using our global capability and best practice work principles to deliver one of the most innovative and thought provoking projects that has ever been seen in the country. The new Adelaide CBD vertical school is located in Adelaide Parklands and the university precinct. It will specialise in STEM (Science, Technology, Engineering and Mathematics) and will be purpose built for contemporary learning. 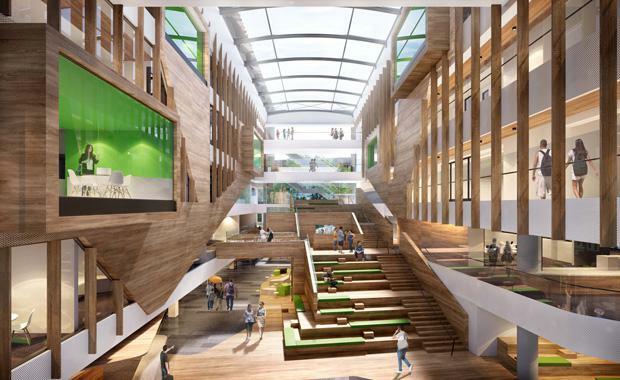 The project will deliver a redevelopment to the existing Reid Building located on Frome Road and features outdoor landscaped terraces for learning and recreation as part of the build. The new school is scheduled to be in use by term one in 2019.